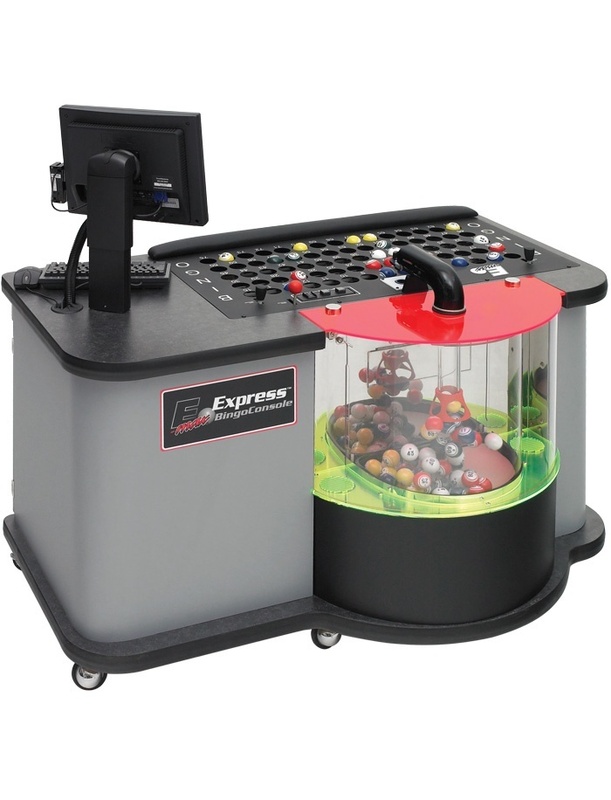 Arrow Games' Auditrack™ System will help to simplify the tracking of sales. 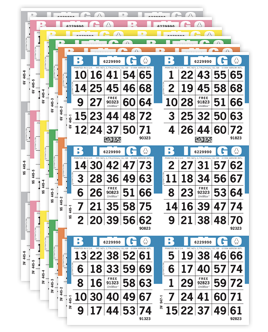 As paper sales and profits grow, Auditrack provides an easy method of maintaining reliable & secure accounting of each session's sales. 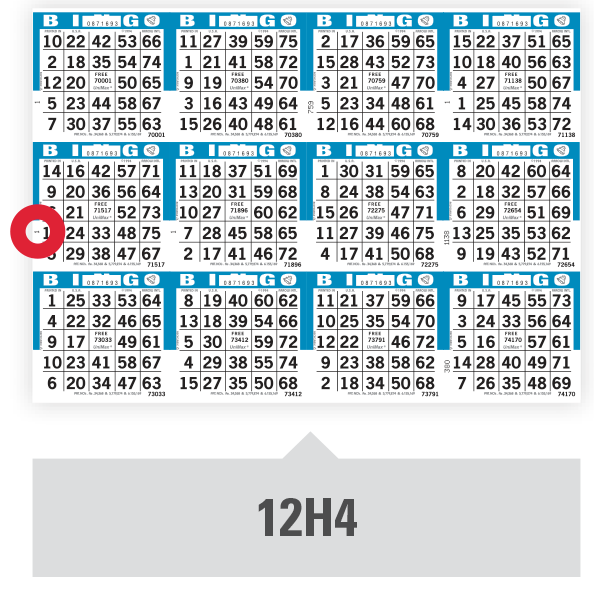 Audit numbers for a cut are identified with an audit prefix and are printed on every sheet of a booklet. 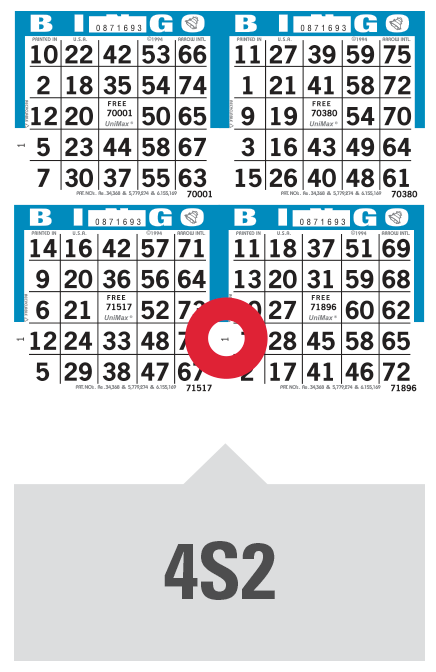 A page number is also included. 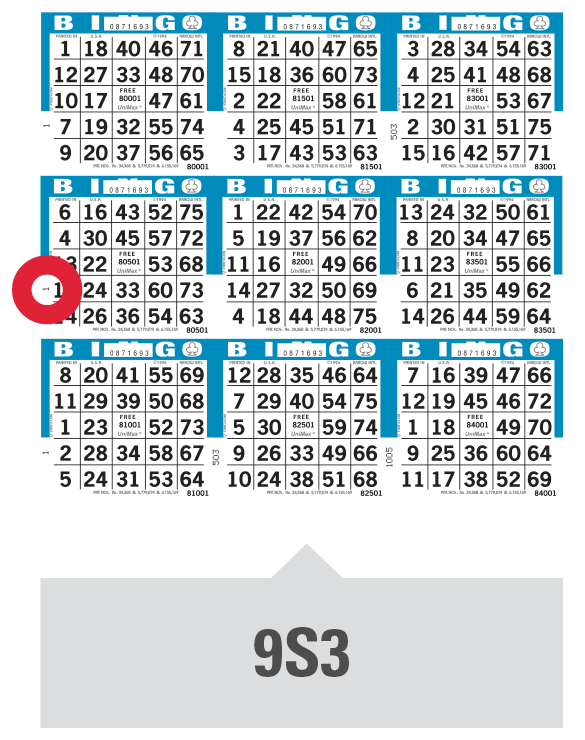 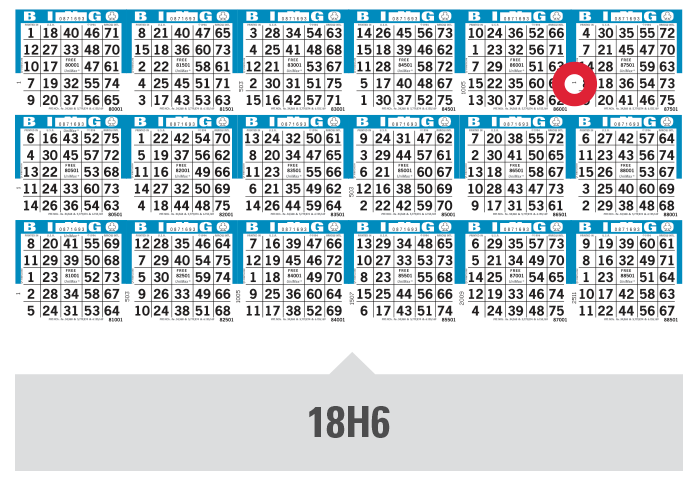 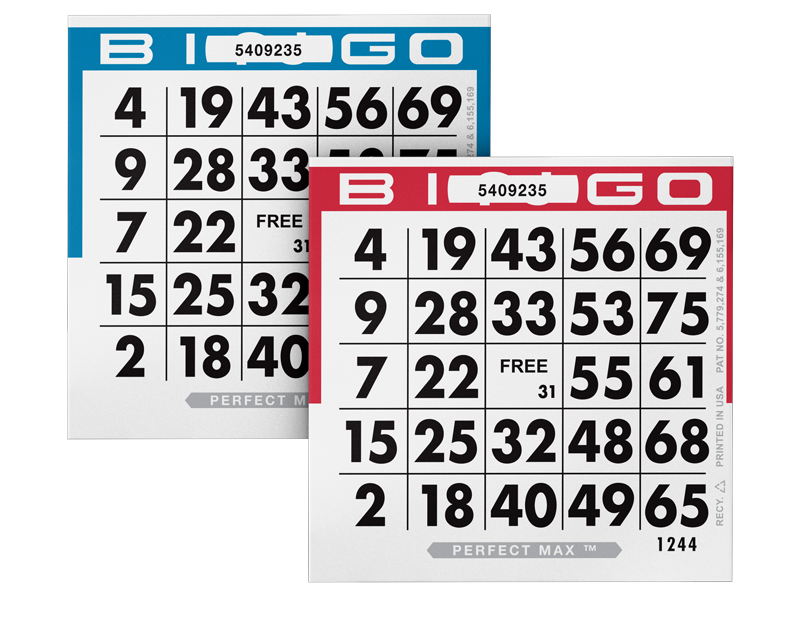 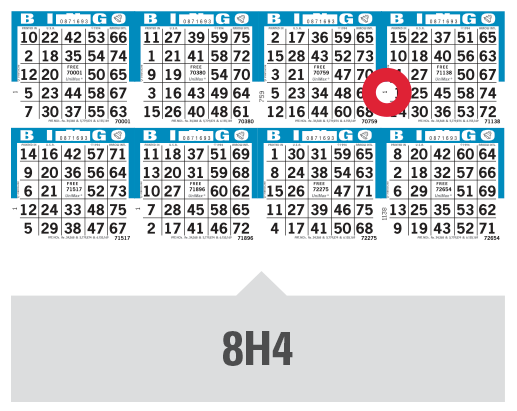 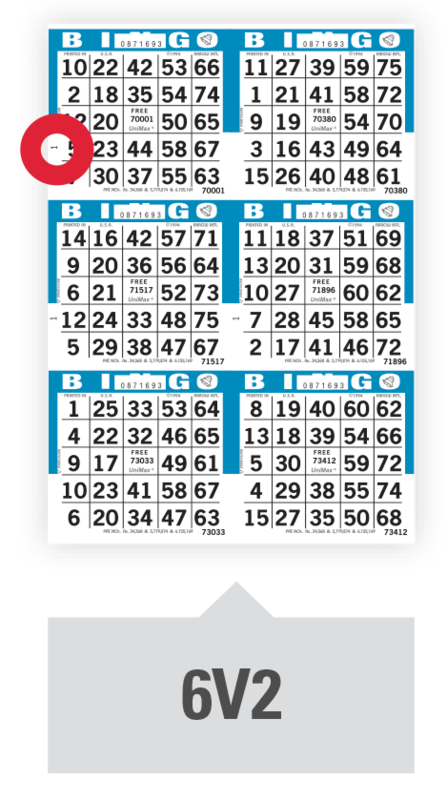 For older PerfectMax bingo paper without a 2D barcode, the location of the audit number for each cut is identified here for easy reference.